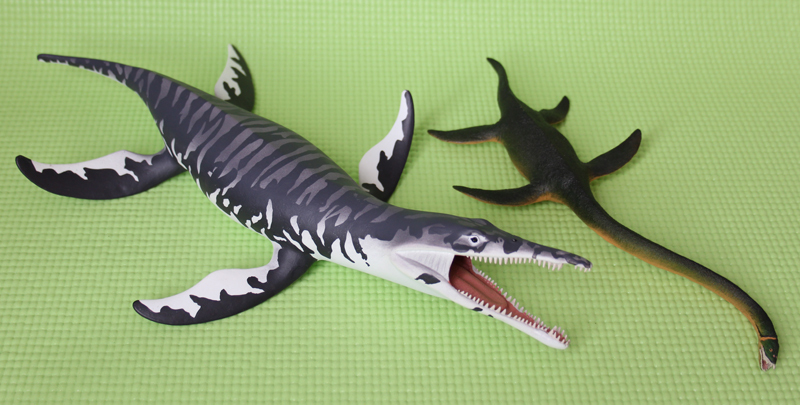 The Pliosauroidea, or pliosaurs, are a superfamily of typically short-necked plesiosaurs. They usually have a small number of short vertebrae in the neck and often have huge skulls. In some genera the skull may reach up to 3 meters in length and constitute about a quarter of the total length of the animal. 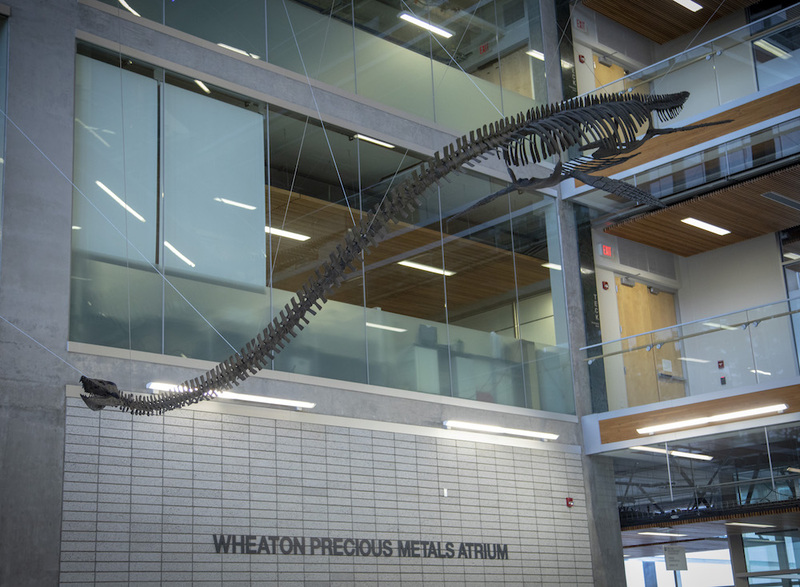 The clade includes two main families Pliosauridae and Rhomaleosauridae (although some recent phylogenies place the latter outside of Pliosauridae in a more basal position) as well as a variety of basal genera whose position is uncertain. 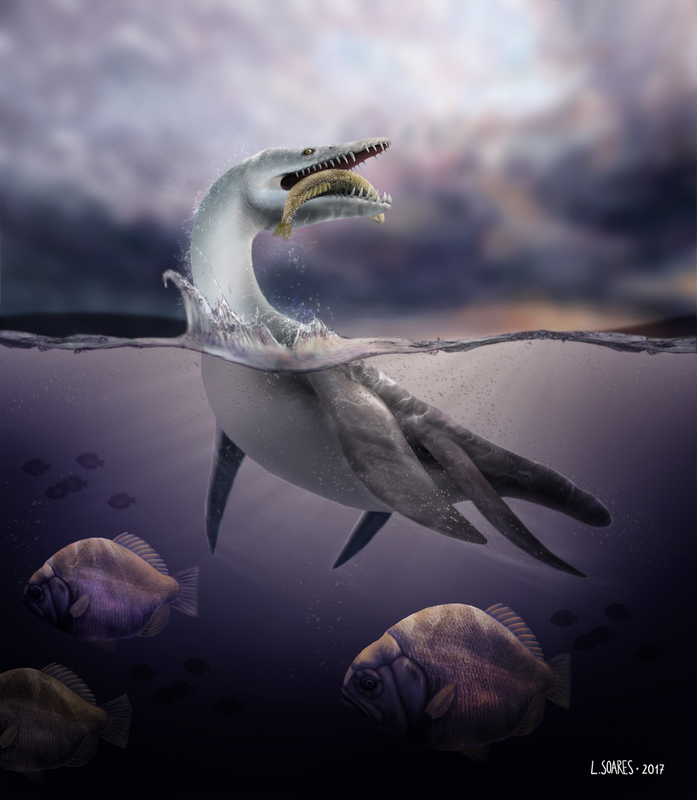 Some authors also recognise a derived family of pliosaurs called the Brachauchenidae, which includes Brachauchenius and Kronosaurus.